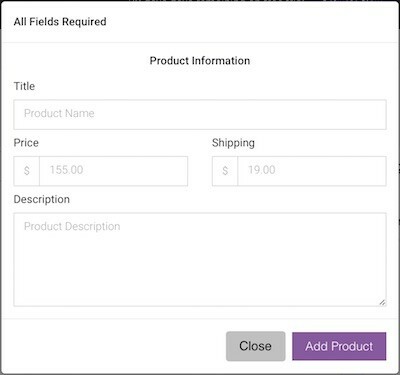 EZZL.art doesn't just provide websites for artists, as within the admin panel artists can create arbitrary charges using our virtual terminal & point of sale. This feature is particularly helpful to artists who sell artwork online and also in person to various clientele. Gallery owners can use this feature to sell artwork from within their brick & mortar stores, while artists may sell their artwork directly to customers at art fairs and festivals. Artist can search through their existing online art galleries and add multiple items to the virtual terminal cart. 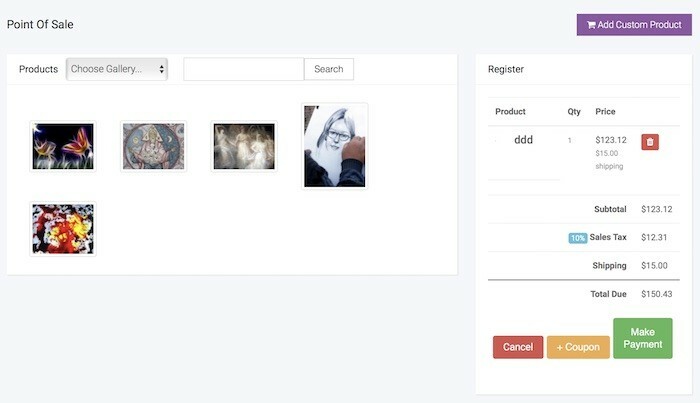 Artist cans also add custom products for arbitrary payments or products that don't exists as actual artworks within their inventory inside of the website data. 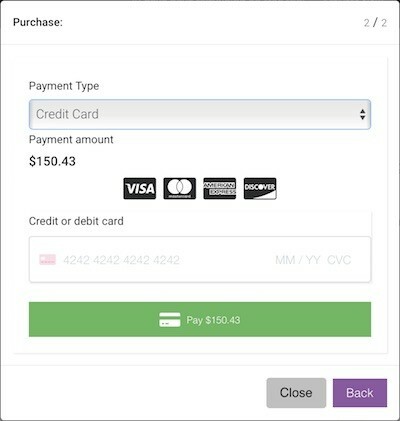 Use the terminal to easily process credit cards for items in your cart. We've just released a brand new theme called "Work". This template has beautiful typography and plenty of whitespace. We've released another brand new template that is now available to choose in your Site settings. It's called "Theme Casual"